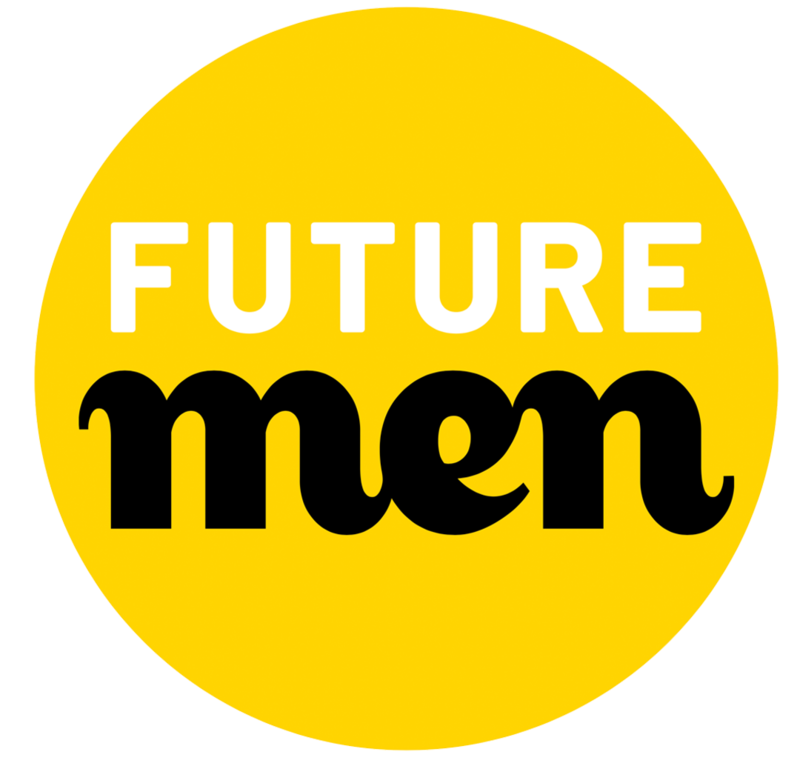 Through a front-line delivery of services that are both evidence-based and practice-led, we work with boys and men to help them become dynamic and healthy future men. From structured school programmes and youth hubs to individual one-to-one sessions and outreach work, we provide the vital support and advocacy that changes boys and men’s lives for the better. Our Parenthood work offers services ranging from one-day courses for new and expectant dads to support for young dads. We advocate for boys and men through influencing policy and practice, whilst addressing the stereotypes around masculinity and engaging in the wider conversation of what it means to be a man.